EMBROIDERED 100 % Cotton 30x62 Cabana Stripe beach towel 11 lbs per doz, 100% Cotton. 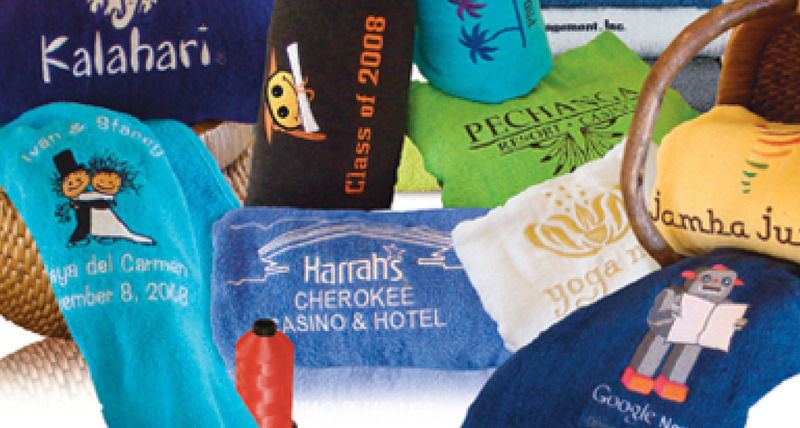 EMBROIDERED 100 % Cotton, 32x64 Terry Cotton beach towels by Royal Comfort. 15.0 Lbs/ Dz, 100 % Ring Spun cotton. 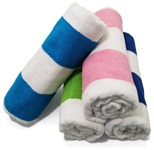 EMBROIDERED 100 % Cotton, 34x70 Terry Cotton beach towels by Royal Comfort. 19.0 Lbs/ Dz, 100 % Ring Spun cotton. 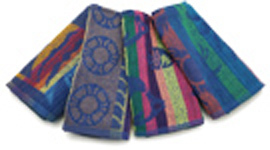 EMBROIDERED 100 % Cotton, 34x70 Terry Velour beach towels by Royal Comfort. 19.0 Lbs/ Dz, 100 % Ring Spun cotton. 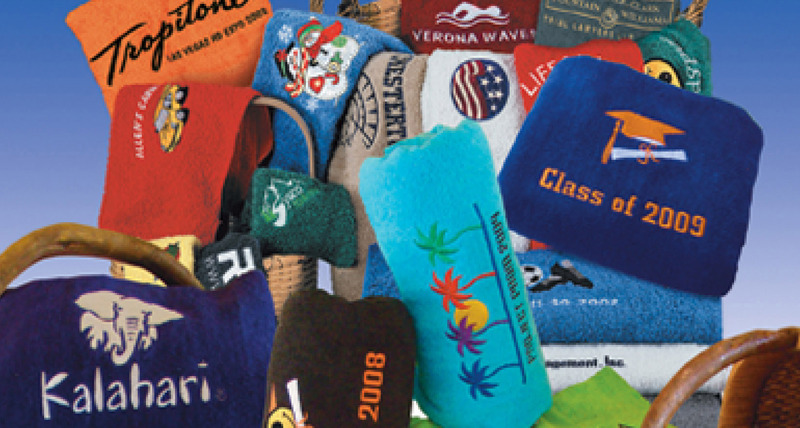 EMBROIDERED 100% Cotton, 30x60 Terry Velour beach towels. 11.0 Lbs/ Dz. EMBROIDERED 30x60 Pink Cabana Striped Beach Towel Bahia Collection by Dolhler. EMBROIDERED 35x70 Terry Beach Towels Cotton Velour Cabana Stripe 18.75 Lbs per Dz. 100% Cotton.